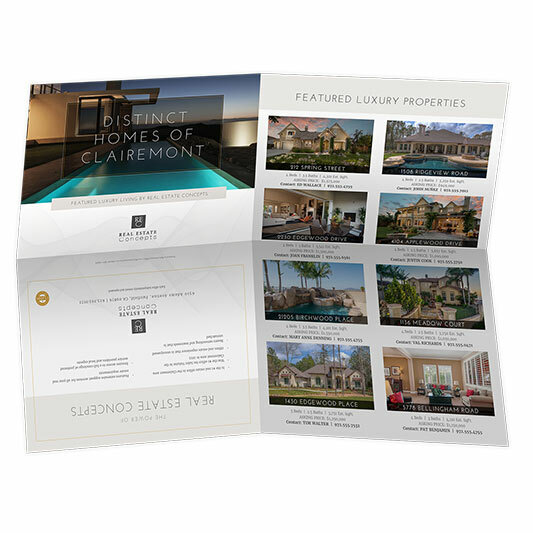 Take your marketing to the next level to showcase the power of your luxury business. 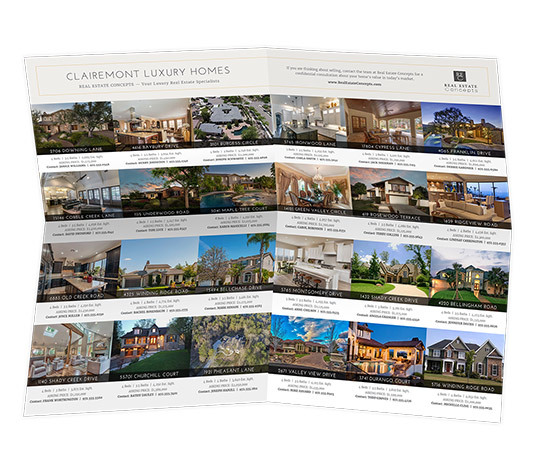 Outclass your competition with this stunning two-sided luxury poster that is professionally designed to position you as a luxury expert. Design time: is charged at $79.00 per hour (typical design time = 2 hours depending on customization). If design time exceeds one hour you will be notified immediately. 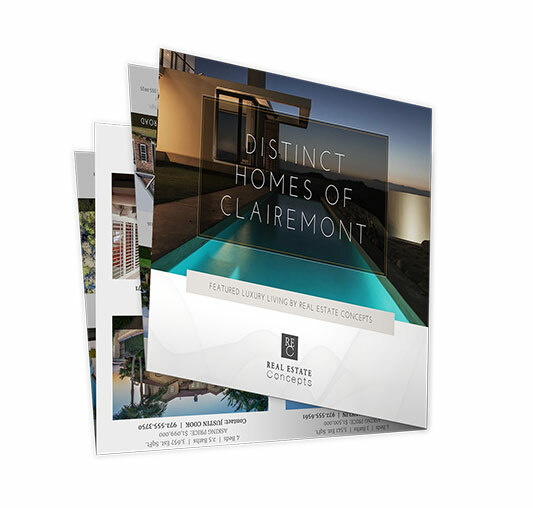 Generate New Leads: Mail your poster to your luxury community – each will then be personalized with the homeowners name creating an added connection – ask us for more information about this strategy.